Outdoor Lovers Dream!! 700 sq ft outdoor space. 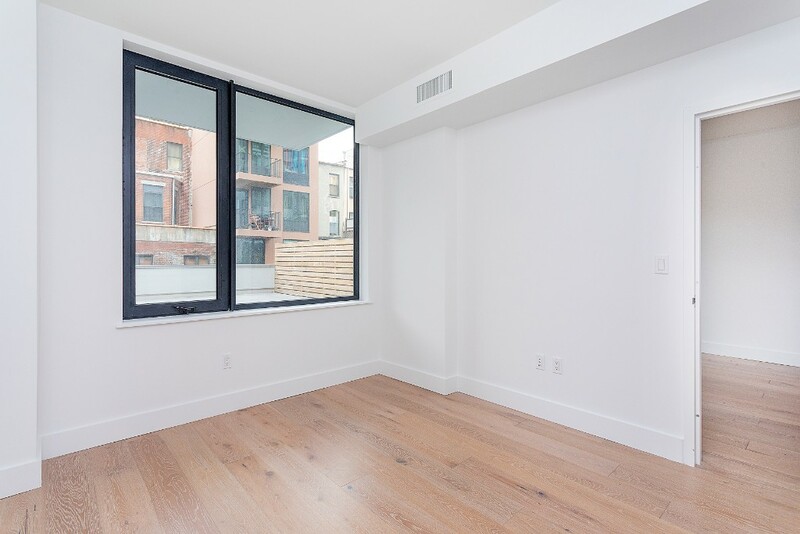 Immaculate 1.5 bedroom with enormous private backyard in Harlems hottest new development, full amenity building! W/D in unit. 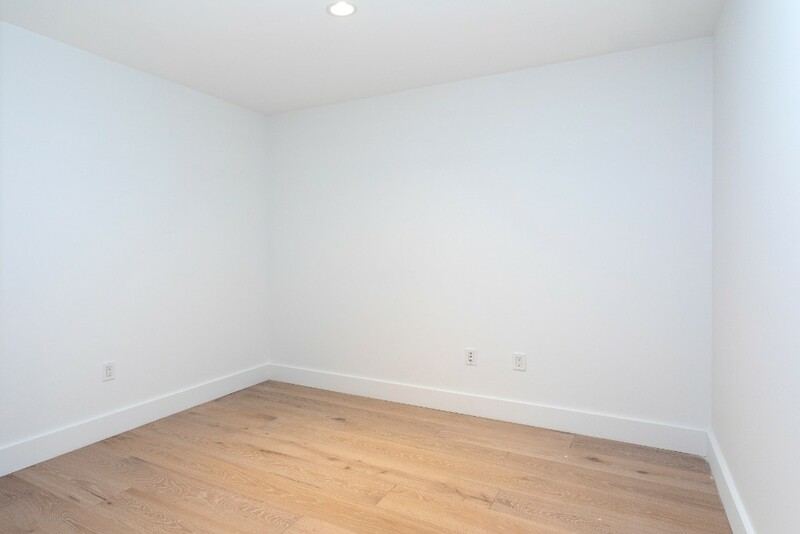 There is an extra space for office/guest room use in this apartment. Note: pictures posted are from the similar unit in the same building. There is a door to the bedroom door, and you have a complete separation between LR and BR. 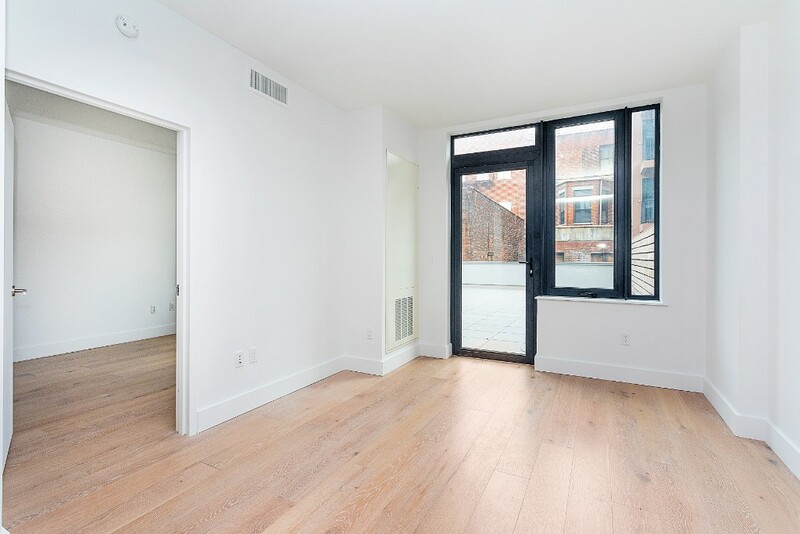 69 East 125 St is a brand new development from Greystone Development. 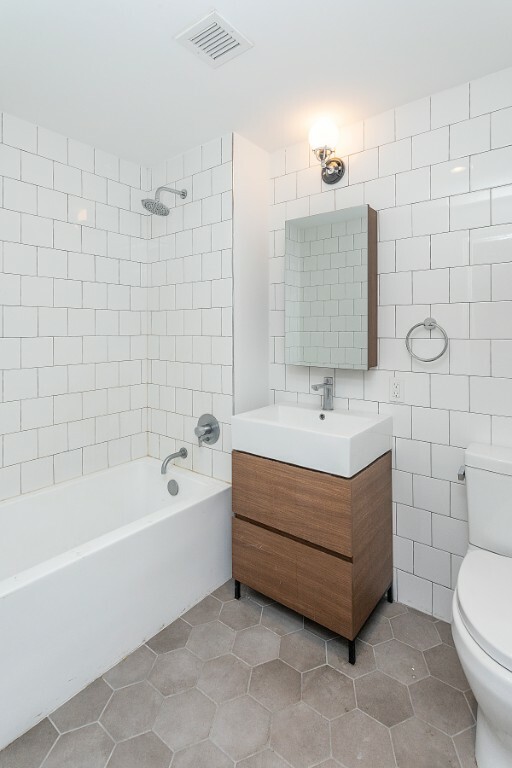 Perfectly located just one block from the 4,5,6 trains and two blocks from the 2 and 3 train, tenants have easy access no matter where you commute. Harlem is an incredible neighborhood, with culture, and cuisine like no other in NYC. With iconic places such as Apollo Theater and Paris Blues, and famed restaurant options such as Sylvias and Red Rooster, eating good has never been so easy. 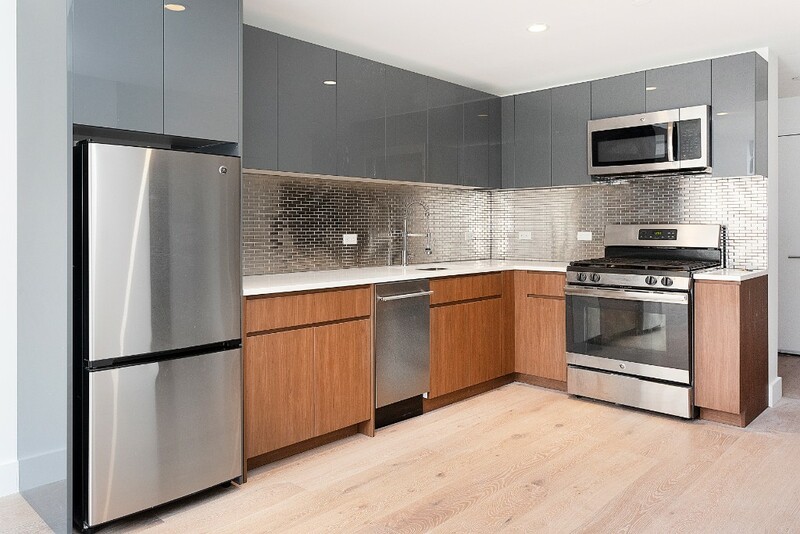 69 E125 brings vibrant, contemporary living to one of Manhattans most dynamic and culturally relevant neighborhoods. 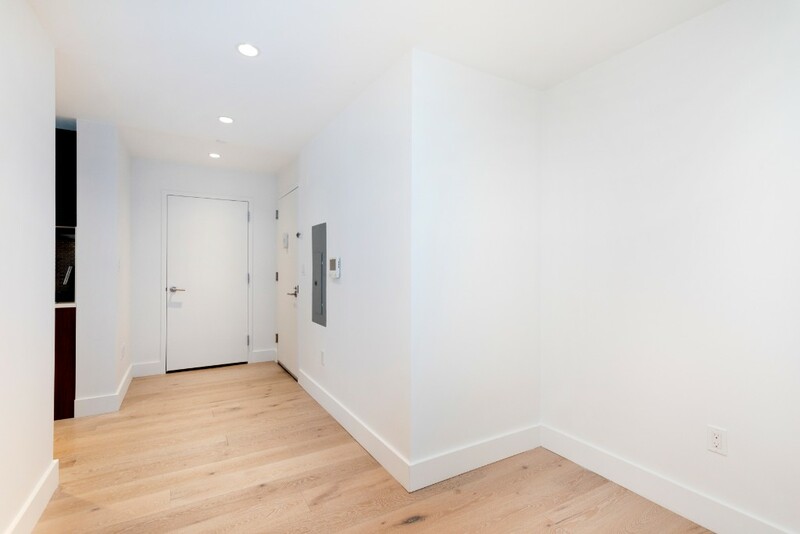 A partnership between Greystone Developer and Kutnicki Bernstein Architects, the 12 story structure is a new, residential benchmark with its modern exterior, a seamless blend of cool grey brick and wood panel accents. 69 E125 offers a collection of studio, one-, and two-bedroom residences with interiors designed by Lauren Williams. Select units boast private outdoor spaces ranging from terraces to balconies. 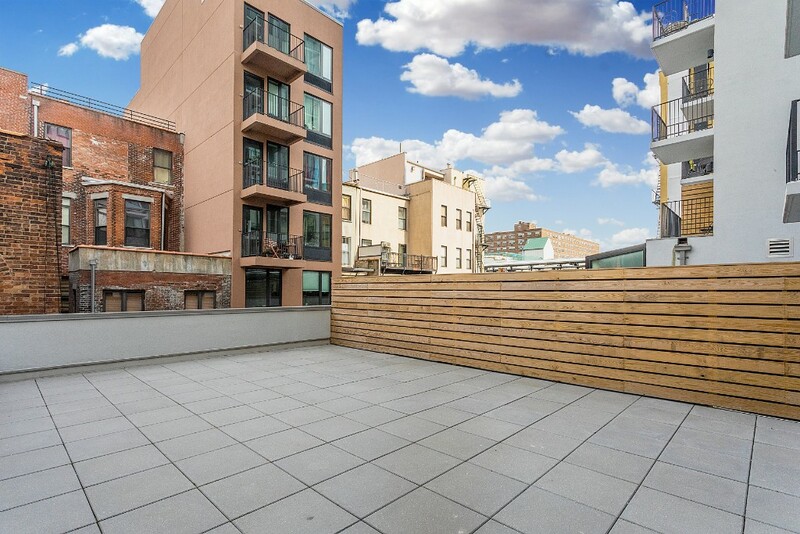 The building features a common landscaped courtyard, furnished rooftop deck with views of the citys skyline and a state-of-the-art fitness center. Located one block from Marcus Garvey Park, 69 E125 leaves little to be desired. Renowned arts and music venues, innovative culinary offerings and buzzing nightlife options are right outside your door. With the 2, 3 and 4, 5, 6 subway and Metro-North station along 125th St., commuting to- and from 69 E125 couldnt be more convenient.